Last year, turnover of the Port of Rotterdam Authority increased by 2.6% to €676.9 million. This was mainly due to a 4.9% rise in the throughput of goods as a result of which the Port Authority received more port dues. Costs are under control, therefore profit development is sound. Nevertheless, profits fell by 1.7% to €211.6 million due to the redemption of a long-term loan. This has reduced the debt that has been accumulated due to the construction of Maasvlakte 2. The two main sources of income for the Port Authority are the lease of sites and the seaport dues that ships pay when they visit the port. Revenues from the lease of sites rose by €3.3 million (+1.0%) to €340.8 million. This is the sum of – on the one hand – the allocation of a site to Sif – Verbrugge at Maasvlakte 2, indexation of contracts and renewal of contracts at revised prices, and – on the other – termination of the contract with Shtandart, resulting in the Port Authority recovering a site. The port dues increased by €10.3 million (+3.4%) to €316.5 million, which is less than the rise in throughput (+4.9%). 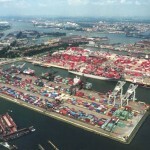 The Port Authority granted environmentally-friendly ships discounts on port dues totalling €3.8 million. Overall, operating revenues rose by €17.1 million (+2.6%) to €676.9 million. Operating expenses rose by 3.3% to €133.6 million, mainly due to higher costs for the management and maintenance of port infrastructure and investments in innovations such as PortXL and SmartPort. Costs for internal business operations remained stable. The income from participating interests amounted to €8.9 million, over 50% more than the previous year. The size of this item is determined mainly by the successful participation in the port of Sohar (Oman). For the redemption of a loan the Port Authority paid a one-off sum of €19.2 million. This is the main reason why profit for 2015 declined by 1.7% to €211.6 million. 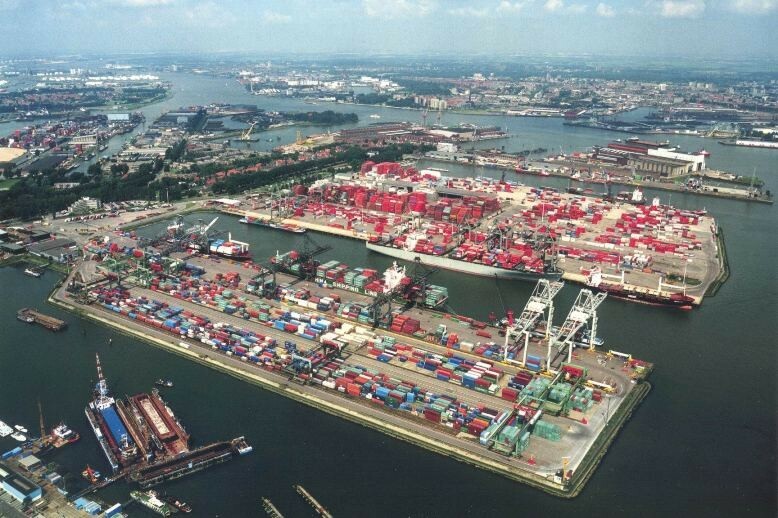 In conformity with long-term agreements, the Port Authority will propose to its shareholders – the municipality of Rotterdam (70.83%) and the State (29.17%) – to pay dividends of €91.0 million (+2.0%) for 2015: €64.5 million to the municipality, and €26.5 million to the State. The mission of the Port of Rotterdam Authority is to create economic and social value by generating sustainable growth together with customers and stakeholders. That is why the Port Authority, in addition to paying off debts and paying dividends, uses its profits to invest in the development of the port. Investments in 2015 included new buoys and dolphins in the Caland and Hartel Canals, the construction of the LNG Breakbulk terminal, quay walls for UWT and Sif – Verbrugge, a jetty for LBC and the redevelopment of RDM Rotterdam. 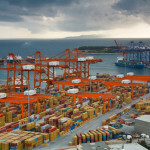 Last year, the Port Authority invested a total of €151.1 million compared to €189.4 million in the previous year. The investment portfolio for the coming years is well-filled with projects such as the diversion of approximately 4 km of the Port Railway Line via the Theemsweg. This concerns public infrastructure to which the Port Authority will contribute almost €100 million. In competing ports in neighbouring countries, the government pays for that kind of public infrastructure. It is therefore particularly unfortunate that the European Commission has decided that the Port Authority will have to pay corporation tax as from 1 January 2017. 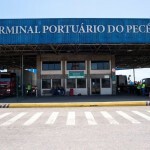 The Port Authority is considering an appeal against this decision because it violates the principle that a level playing field should exist within Europe. Since 2009, the Port of Rotterdam Authority has integrated its financial annual report and its CSR report, as corporate social responsibility is embedded in the company. For the sixth consecutive year, Ernst & Young Accountants LLP has issued an integrated auditor’s report for the annual report. The report is in line with the new G4 Sustainability Reporting Guidelines of the Global Reporting Initiative.